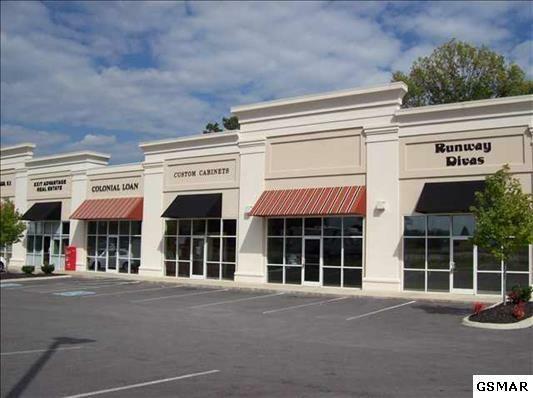 Office/Retail/Medical/Dental Space for Lease only.$3000/month plus utilities. 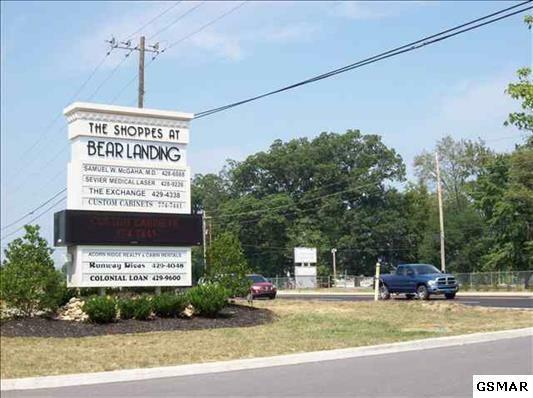 Unit #2 in the Shoppes at Bear Landing. This unit faces Dolly Parton Parkway. Last use was a commercial dry cleaning business. Has also been used as a doctor's office and medispa. Ample onsite parking, paved and lighted parking lot. Next door to Burger King and across the street from Sevier County High School. Shown by appointment only. For showing appointment and any questions call Bob Davis at 865-389-9386. Bob has all access and information to this property and Unit #5 which is also available for rent at 1500 square feet and $1500.00/month plus utilities.